ASK ABOUT OUR SUNRISE JET SKI SPECIAL! TRITOONS - PERFECT FOR LARGER GROUPS! 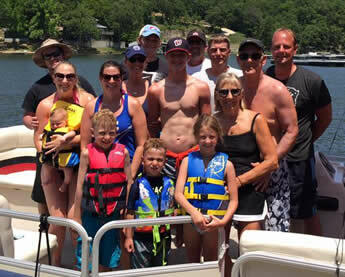 24' SEA RAY SUNDECK BOATS - RENT BY THE DAY! WE LOVE OUR CUSTOMERS & CAN'T WAIT TO SEE YOU THIS SEASON! IT'S A PERFECT TIME TO GET OUT ON THE WATER! 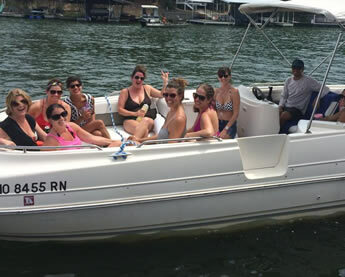 Brand New 2019 Tritoon Boat Rentals Available! Our Customers Come Back Year After Year! 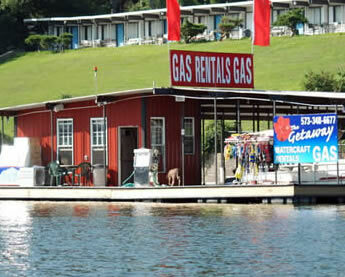 RESERVE YOUR BOAT RENTAL TODAY! 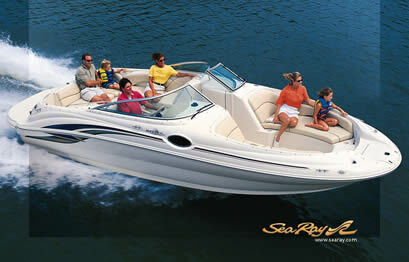 Rent our SeaRay 240 Sun Decks! 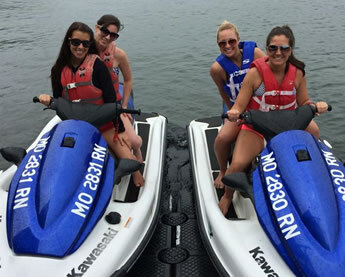 Rent our Yamaha Wave Runners! Rent our 2019 Lowe Tritoons! Copyright 2019. The Getaway at the Lake. All rights reserved.